Xavier returns with his second offering of the new year. 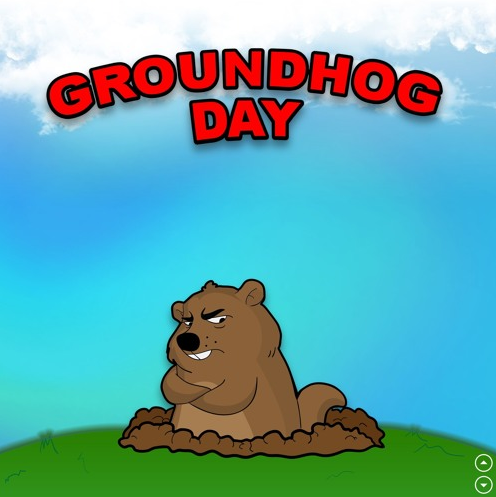 Over thumping 808’s provided by Berlin’s platinum producer Don Alfonso, “Groundhog Day” the west coast artist puts a modern spin on the 90s classic film that starred Bill Murray. For the Top Floor Music artist, every day is the same and he won’t be satisfied until the world knows his name.